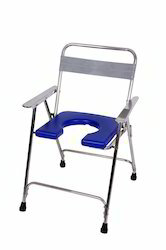 Manufacturer of a wide range of products which include s-13 stainless steel commode chair, s-1 metal round cut commode chair, s-17 ss commode stool round chair, s-2 commode chair without handle, s-5 metal fiber commode chair and s-3 aluminum commode chair. 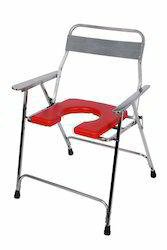 fibre seat and back with sq ss pipe to provide the best strength and as its stainless steel so their would be no problem of S-13 Stainless Steel Commode Chair. 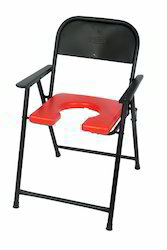 We are the eminent producer of Metal Round Cut Commode Chair S-1. 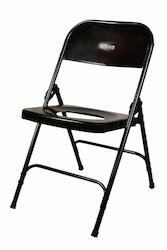 Known for its wear and tear resistance, the offered folding chair is planned by finest grade crude material and modernized innovation as per the set benchmarks under the bearing of experts. 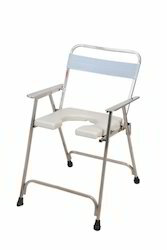 Moreover, our clients can benefit this folding chair in various sizes. 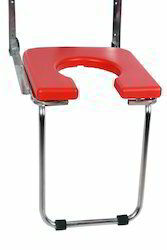 Fibre seat with round hole and stainless steel frame. 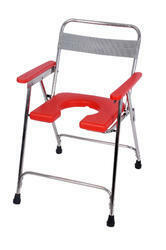 Heavy frame with fibre seat seat back, hence its has strength of (S-5) Metal Fiber Commode Chair. 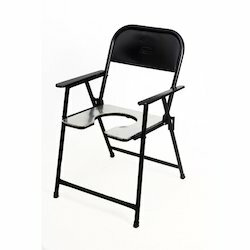 Known for its sturdiness, durability and resistance to corrosion, the offered Aluminum Commode Chair is known to be amongst the finest that are available in the market. 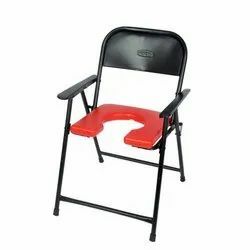 Manufacturing of this product is done in compliance with the set industry norms and guidelines, utilizing the finest raw materials and modern machines. 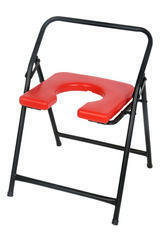 Owing to this, its quality never deteriorates. 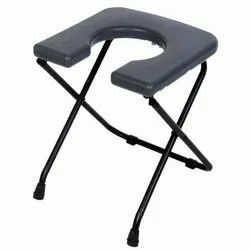 Our company is a reckoned entity and is engaged in providing premium quality Round Cut Commode Stool that is broadly demanded for its excellent design and high strength. 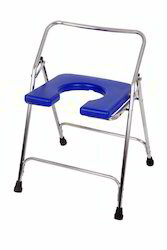 This commode stool is manufactured using superior grade raw material and latest technology under the stern supervision of our deft professionals. 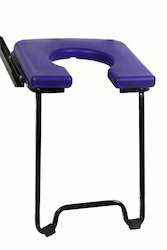 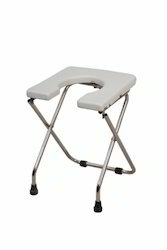 The offered commode stool is generally used in hospitals and is quality tested by our analysts to ensure a flawless product delivery to our reputed clients. 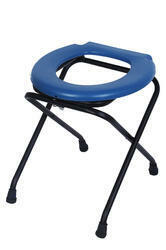 Clients can avail the provided commode stool in different designs and sizes at an affordable price. 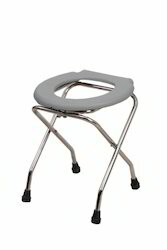 Fibre seat and back with sq SS pipe to provide the best strength and as its stainless steel so their would be no problem of Fiber Commode Stool S-8. 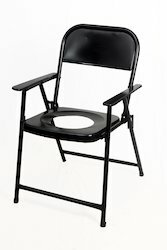 Looking for Commode Chair and Stool ?